CARLSBAD, California -- In Callaway's new Steelhead XR Fairways golfers will find the iconic Steelhead shape, supercharged with power-producing technologies. The original easy-to launch beauties debuted almost 20 years ago have sold 2.3 million units. They can still be found in the bags of many amateurs, and some Tour pros to boot. But what was it about the Steelhead the made it one of the most successful products in Callaway Golf's history? If you love golf clubs, and the history of the emerging golf industry in Carlsbad, you'll want to check out the amazing interactive "ReadyMag" profiling the history, development, and insight on why the old Steelhead was so popular. We're also doing some sampling of the brand new Steelhead XR fairways -- let us know if you're interested! 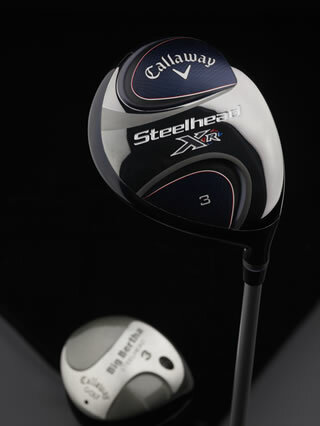 Check out "An Oral History of Callaway Steelhead Fairway Woods" by Ken Van Kapen here.